Join Veef and Dkun as they discuss their favorite toys of 2016, while also trash talking as many related things as they can. Right click and save as to take a swig of Haterade. The most dynamic Masterpiece Transformer. An amazing toy that no one should own. 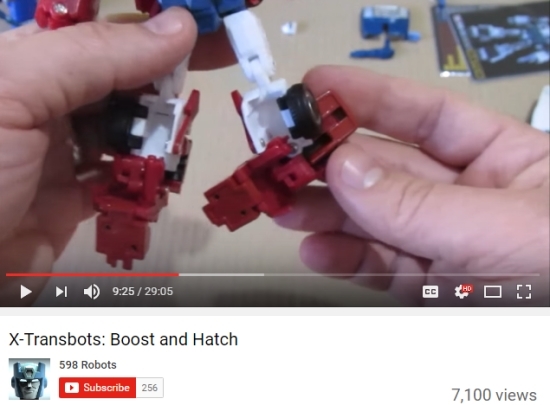 The baffling leg design for X-Transbots Boost. 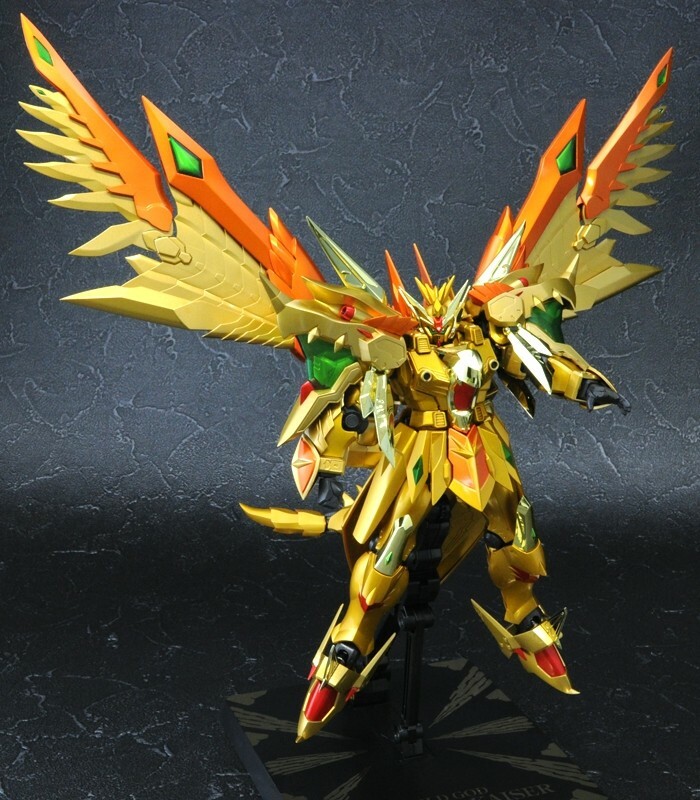 And the best Bandai deluxe Macross toy in years.